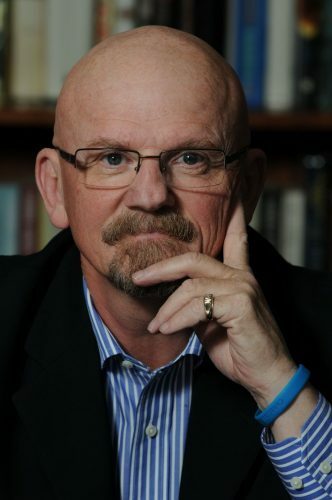 Brian Smith – Management Consultant, Speaker and Author specializes in soft-skills training and leadership development. Brian works with people who want to learn how to communicate and interact more effectively; and who want to discover how to get the best out of themselves and others. 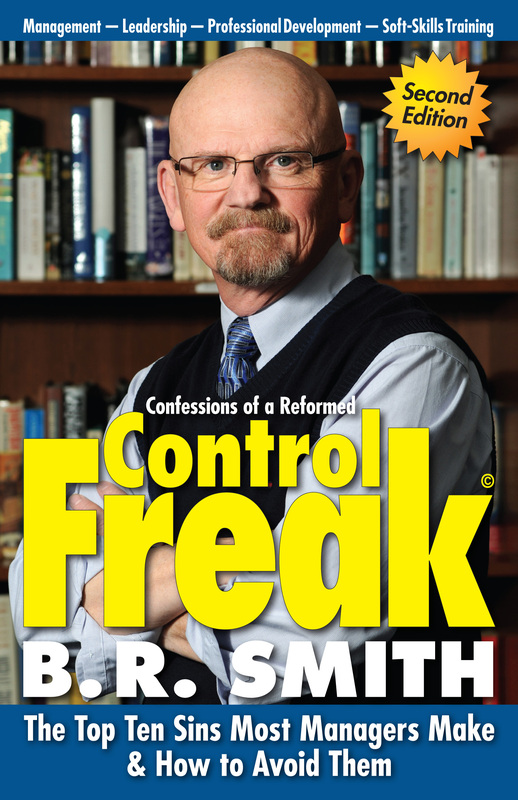 He is the author of two books – “Confessions of a Reformed Control Freak – The Top Ten Sins Most Managers Make & How to Avoid Them” and “Leadership Lessons from a Reformed Control Freak – The Art of Managing and Leading in the 21st Century”.